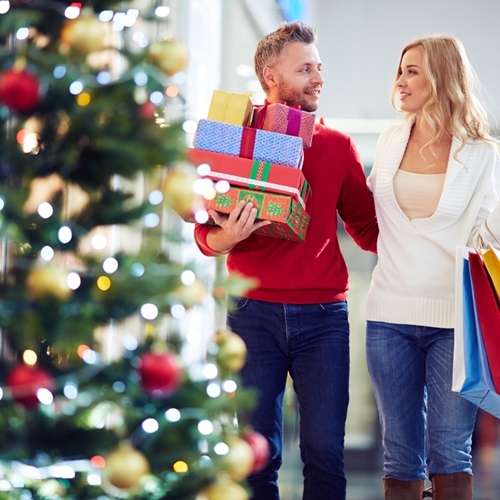 Is your store ready for the rest of the holiday shopping season? Although personal income growth remains stagnant for many Americans, consumers anticipate spending 11 percent more on holiday items this 2015 holiday season. Despite this surge for some, 75 percent of respondents indicated that they would spend the same amount as last year. The increase will be small for retailers, a jump from 3.5 percent to just a little over 4 percent in 2015. “Many of the moments that matter this holiday season will occur before shoppers set foot in a store. Getting the early promotions and engagement right in the digital channels are core to winning the in-store purchase and the shoppers who tend to spend more,” said Rod Sides, vice chairman of Deloitte LLP. About 50 percent would be buying for themselves while making purchases for others. 44 percent have a specific budget in mind for holiday spending. 57 percent of consumer purchases are items they planned to buy before entering the actual store. 82 percent will research online before entering a retail location. Almost half of all respondents, 44 percent, indicated that they would be doing the majority of their shopping during December or later. As the time crunch for holiday shopping begins, it’s essential to ensure your retail store is ready for the rush of last-minute shoppers. The number one reason why shoppers continue to visit brick and mortar stores is to actually view the products in person. 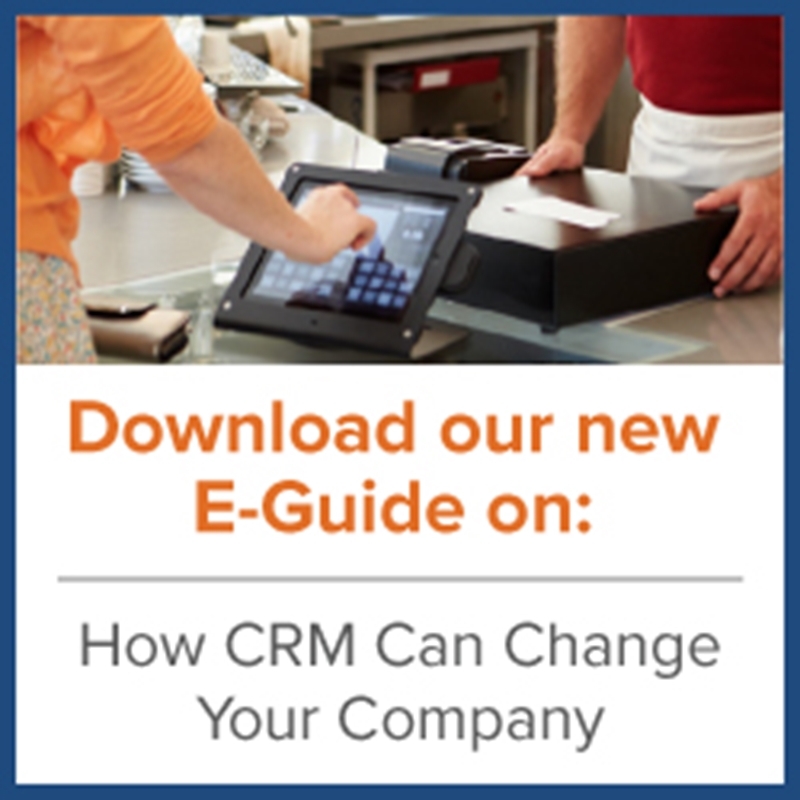 This also enables shoppers to view other products nearby, and their future purchases are made possible by staging chosen by management and employees. Make sure the store is open and welcoming with product selections that are easily seen and touched. As stated in the survey, the number one reason why shoppers avoid actual stores is the long lines. By investing in a fast, efficient and reliable point of sale system, your store will be ready for the remainder of the holiday season and beyond.